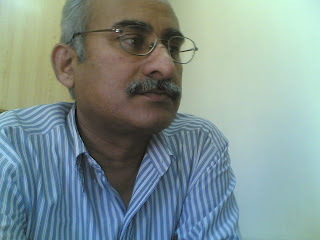 Muhammad Hameed Shahid is a Urdu fiction writer and literary critic. His first collection of short stories was 'Band Ankhoon se Paray'(1994) followed by 'Jannum Jahunam' in 1998 and 'Margzar'in 2004. 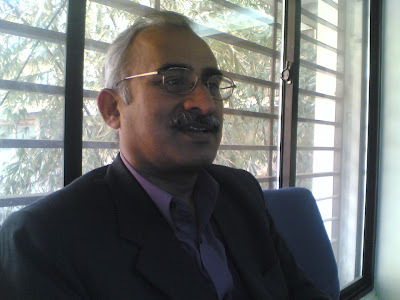 His novel 'Mitti Adam Khati Hae'was published in 2007. 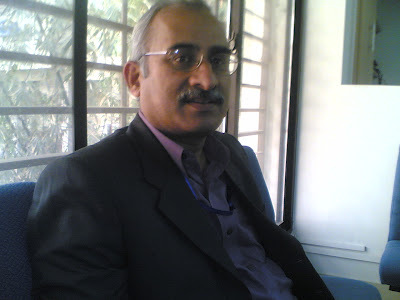 In addition he is author of books on literary criticism. 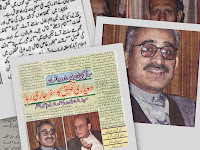 On the occasion of Independence Day, 14th August, 2016, the President of the Islamic Republic of Pakistan has conferred ‘Pakistan Civil Award’TAMGHA-I-IMTIAZ to M Hameed Shahid (Fiction writer & Critic) for showing excellence in the field of literature.